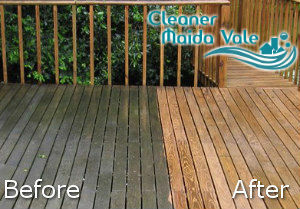 Are you looking for someone to help you with your home outdoors hard surfaces’ cleaning? Our company is here for you. We are an esteemed cleaning services provider and we can help you. 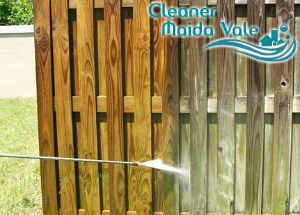 We specialise in jet washing services and our cleaners can clean any surface you need us to clean. Whether it is your patio or terrace, or your driveway, you can count on our amazing cleaners to help you and give you outstanding results. Calls now and hire the best jet washing service in Maida Vale W9. Our company is a champion cleaning services provider, and we can prove it to you. We take pride in our very convenient for you services. Thanks to our modern specialised high pressure washing machines, our cleaners can quickly and efficiently clean all of the surfaces that need cleaning, with minimal water splashes and disruption to the surrounding areas. Pressure cleaning is a proven way of cleaning and sanitising. That is why we are always keeping up-to date with the innovations in pressure washing technology, and we equip our cleaners with the best ones. Cleaning problems our cleaners can take care of are: moss, algae, weeds, dust, grime, stains, tyre marks, discolouration, gum, etc. If your exterior surfaces have some of these problems, call us and we will take care of them. Leave this work to the professionals. Our cleaners will give you splendid results, we guarantee it. Our jet washing service is number one in W9 and we will prove it to you. Call us any time and make a booking. We are flexible with time and dates, and we do not request a deposit upon booking. Call us now.